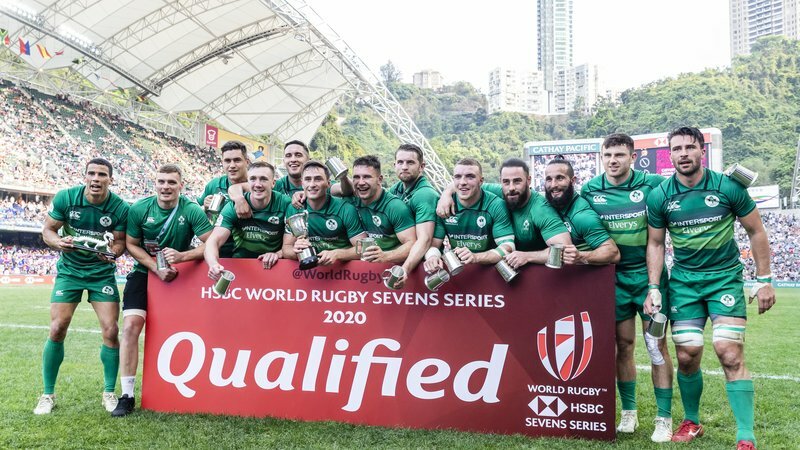 The Ireland men’s sevens team made history this morning when they defeated Hong Kong to secure a place in the HSBC World Rugby Sevens Series in 2020. A 28-7 win over the tournament hosts this morning means Ireland will now dine at the top table with the likes of New Zealand, Australia, England and Fiji in the shortened version of the game from next year on. The promotion will likely mean a lot more funding for them (and fans) – growing the sport itself as well as the playing numbers in Ireland. New Zealand have effectively used sevens as an excellent pathway for All Blacks over the years with the likes of Jonah Lomu, Joe Rokocoko, Beauden Barrett, Victor Vito Charles Piutau, Israel Dagg, Rico Gear and Christian Cullen learning their trade there before making the step up to union. Ireland also have a chance at olympic qualification next year, which would no doubt attract even more players, as well as top coaches. When you realise the programme was only brought back to life in 2014 – Ireland have a long way in such a short time. The foundations have now been laid for many years to come. 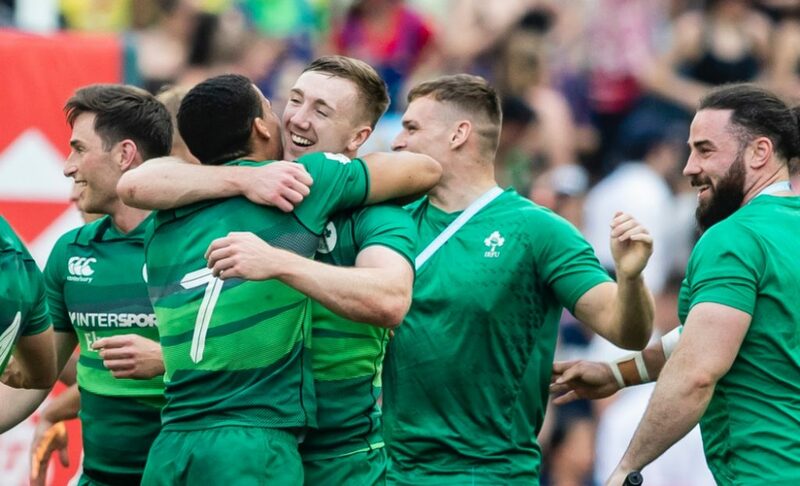 Sevens rugby is here to stay – and will very likely be an excellent tool for Irish Rugby. And another team for the Irish fans to be damn proud of.